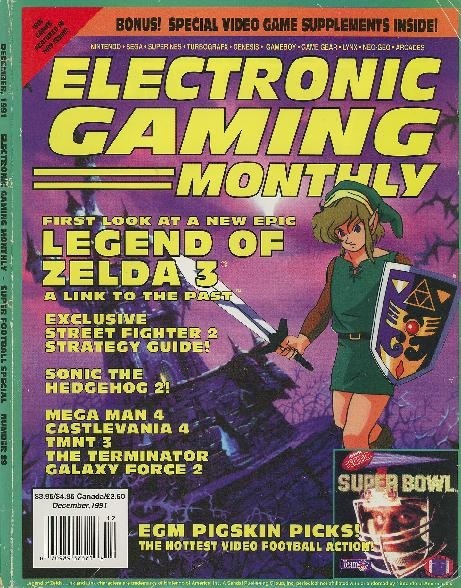 This magazine scan was brought to you by the good folks of Retromags (https://www.retromags.com/), a community which specialises in high quality preservations of video game magazines. This mirror has been compressed for ease of use across the Retro family of wikis. 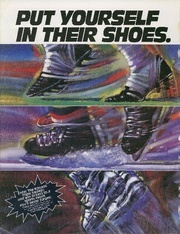 For a full quality scan of this publication, download their original version. Retro CDN also endorses donations to Retromags to allow magazine preservation to continue. This page was last edited on 10 September 2016, at 09:46.